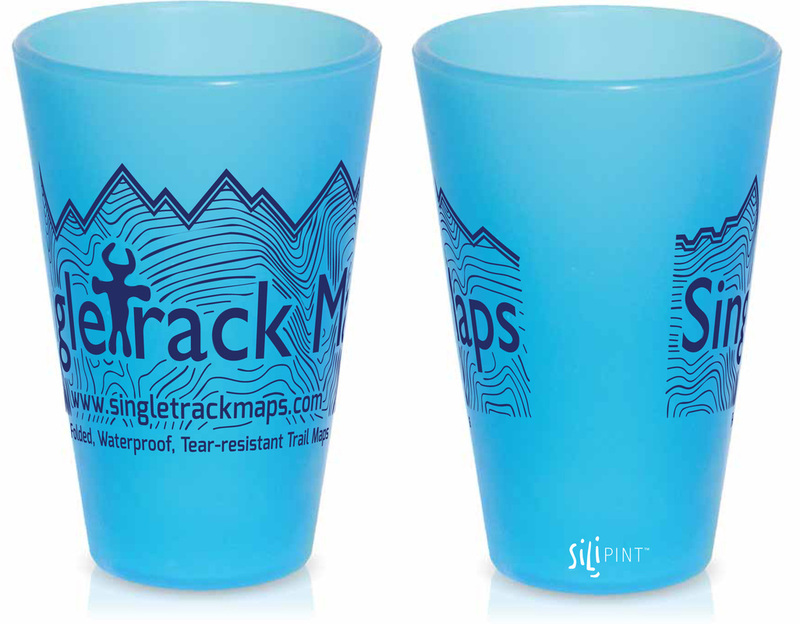 New Silipint silicon cups with Singletrack Maps logo! These cups are amazing. Durable, flexible, unbreakable & unmeltable! Toss them into your camp box or in the back of the truck and go! Hot Americano, ready for on-the-go! These cups are perfect for home, the car, or camping!